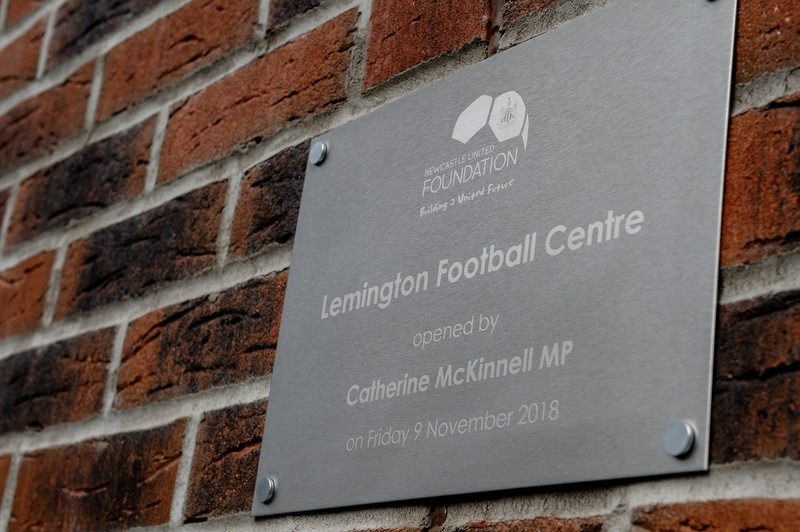 We’re delighted to have advised Newcastle United Foundation on opening Lemington Football Centre, as they were proudly joined by Catherine McKinnell MP. 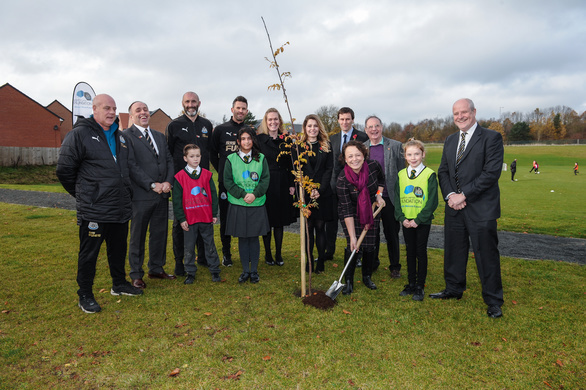 Councillor Kim McGuinness joined Catherine to see pupils from Waverley Primary School developing their football skills before helping to plant a memorial tree to mark the lives of the 11 Newcastle United players that lost their lives in the First World War. The Foundation has leased the former Lemington Middle School site from Newcastle City Council and after 18 months collaboration between the charity, residents, schools and the Council the site is now fully operational. With the ongoing support of Newcastle United, Lemington Football Centre is now also home to two of the best grass pitches in the city. The site will give young people and families in the Outer West of the City an opportunity to get more involved in Foundation programmes, such as Fit Club, football activities, NCS, employability support and community activity. The vision for the site is that it will become a hub for Women and Girls football and eventually a home for Newcastle United Women. 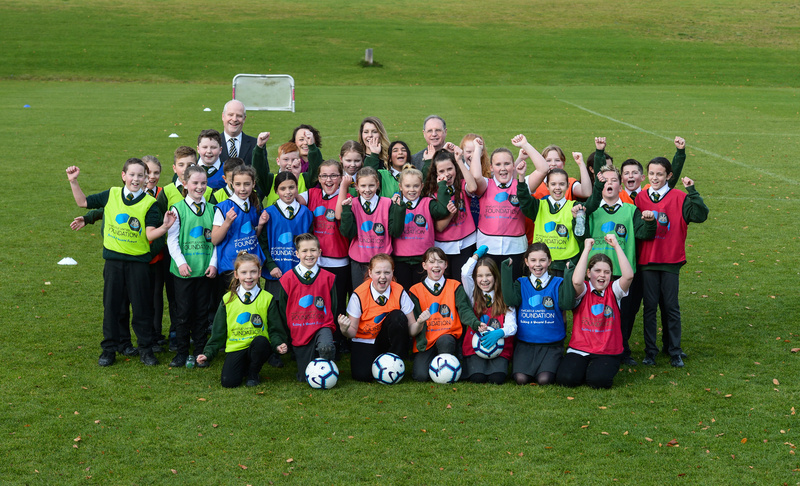 Kate Bradley, Head of Newcastle United Foundation, said: “I am excited to see all the hard work from our team, with the support of Newcastle City Council and Newcastle United come to fruition. By gifting us the site the council has given us a rare opportunity to establish a hub in the heart of a community that will help us engage with even more people. “I am really pleased to be part of the reopening of Lemington Football Centre. “This is a celebration of the brilliant work of the Newcastle United Foundation who have created a facility that will benefit the local community. “Providing facilities that enable and inspire women from across Newcastle to take part in sport is vitally important and something Newcastle City Council are developing across the city. We have already seen success engaging with women through campaigns such as This Girl Can, which we are proud ambassadors of.